On-demand. Hassle free. At your convenience. Get a first medical opinion, follow-up consultation or a second medical opinion at your own convenience and in the comfort of your home or office, through our innovative virtual consultation service. 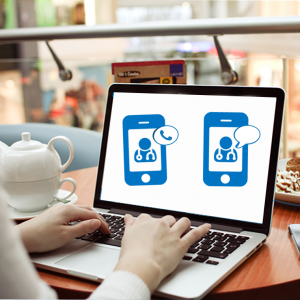 All members can access dependable medical advice and doctors on-demand through, video, chat, email or sms.